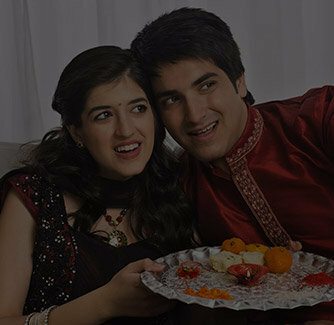 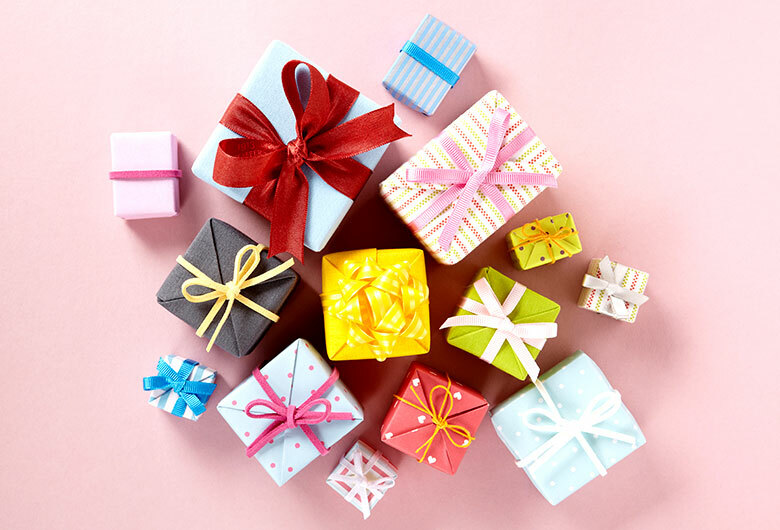 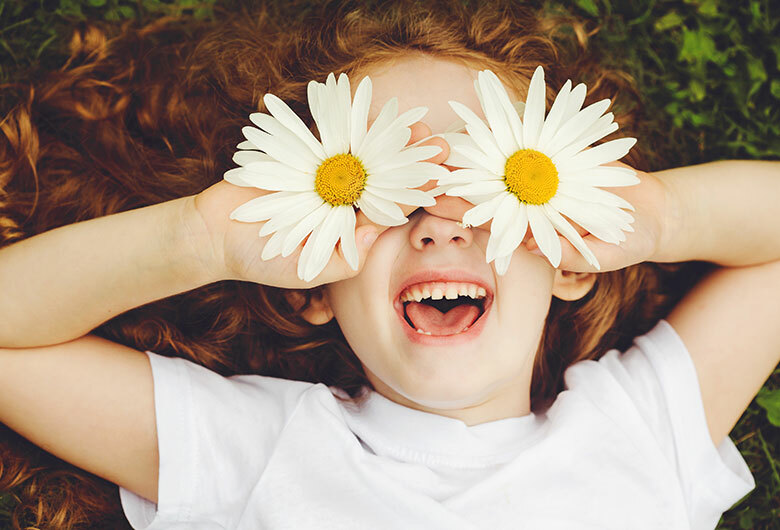 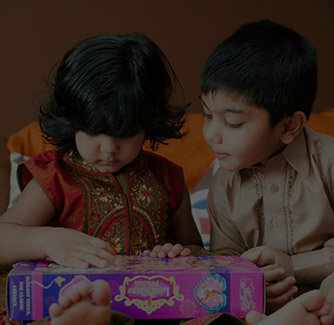 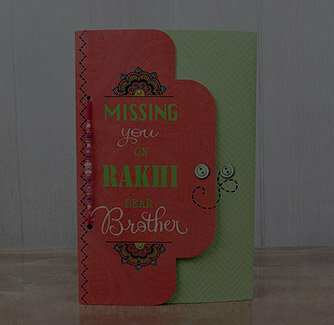 With Rakhi approaching, are you falling short on words as to how to convey your innermost feelings? 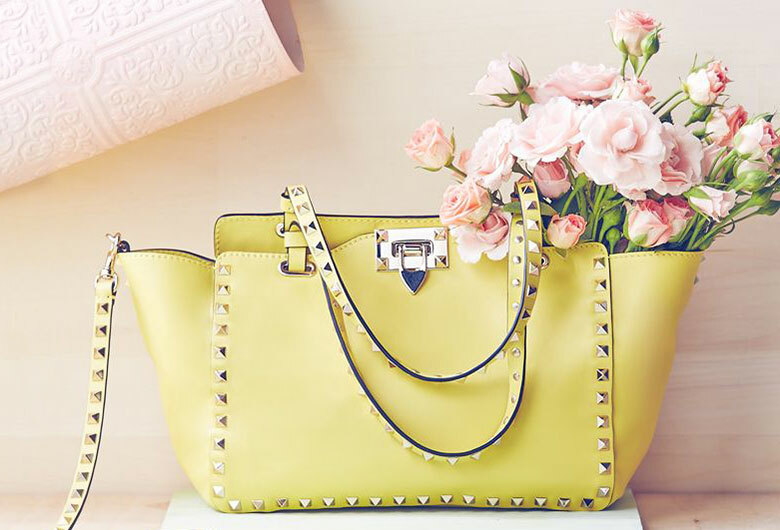 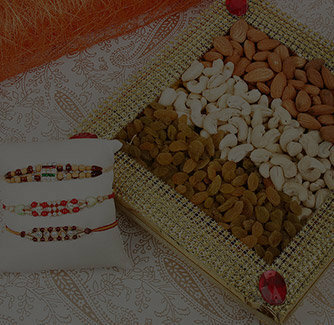 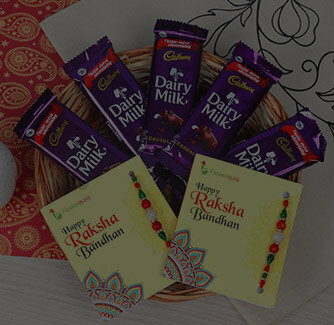 Well, this combo for Rakhi is specially made for those moments that can't be put into words. 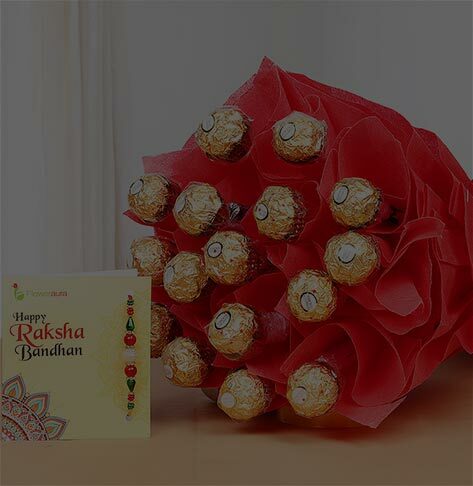 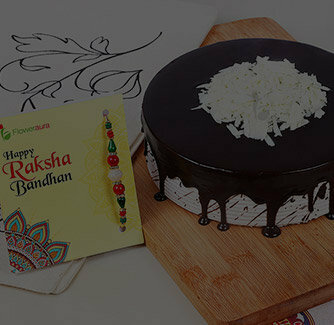 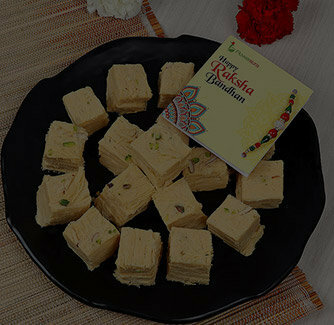 Comprising of a rakhi, it is able to convey the best Rakhi greetings with a Rakhi greeting card and is able to infuse sweetness with flavorsome bites of Kaju Katli.